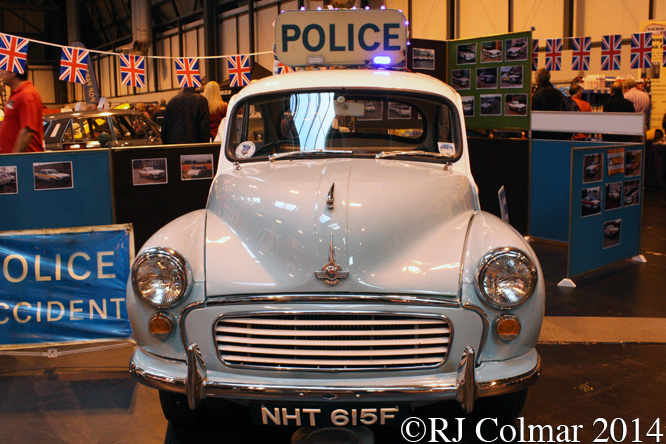 In 1968 the City of Bristol Constabulary bought a fleet of Morris Minor 1000s to implement a new Unit Beat Policing Policy that was being rolled out by Constabularies across the country, where by a single officer in a Panda car was to cover an area previously covered by several “bobbies” on the beat. The withdrawal of foot patrols, to save man power, marked the end of Community Policing in Bristol until it was reintroduced by the renamed and merged Avon and Somerset Police decades later. 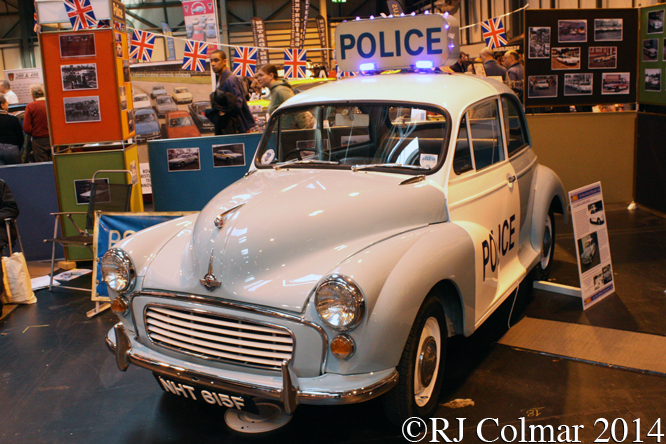 Today’s featured “Moggie Thou”, registered on the 1st of February, served in Bristol for three years and is believed by the The Police Vehicle Enthusiasts Club, to be the only survivor of the batch bought in 1968. In 1971 a second batch of Minor 1000s was bought by the City of Bristol Constabulary to replace the first and it is believed only one of that batch also still exists, note cheaper two door Minor 1000s were used for the new unitary beat policing, presumably in the event of an arrest a Black Maria had to be called to haul arrested suspects away. Thanks for joining me on this “Unit Beat Policing Panda” edition of “Gettin’ a li’l psycho on tyres” I hope you will join me again tomorrow for a Star Wars edition of Mercedes Monday. Don’t forget to come back now ! 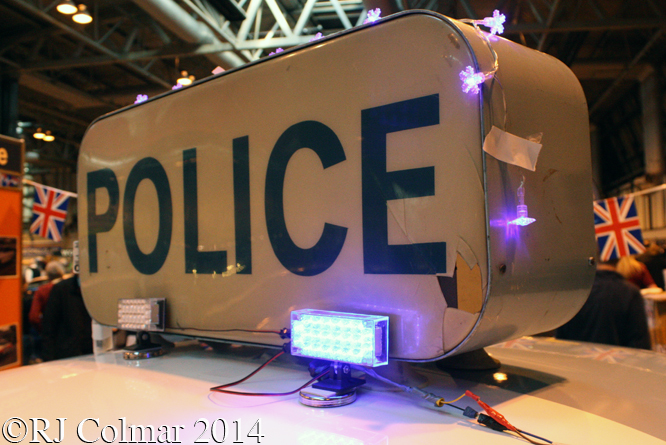 This entry was posted in Uncategorized and tagged 1000, And, Avon, Birmingham, Bristol, Car, City, Classic, Club, Colmar, Constabulary, Enthusiasts, Minor, Morris, NEC, of, Police, Psychoontyres, Ralph, Show, Somerset, Vehicle on December 20, 2015 by Ralph. Citroën 2CV’s are usually thought of as more French than Croissant, but in fact not all 2CV’s were built in France, the last were built in Portugal and for a period in the 1950’s and 1960’s a number were also produced in Slough some of which like today’s featured 1955 Pickup were unique to the UK market. 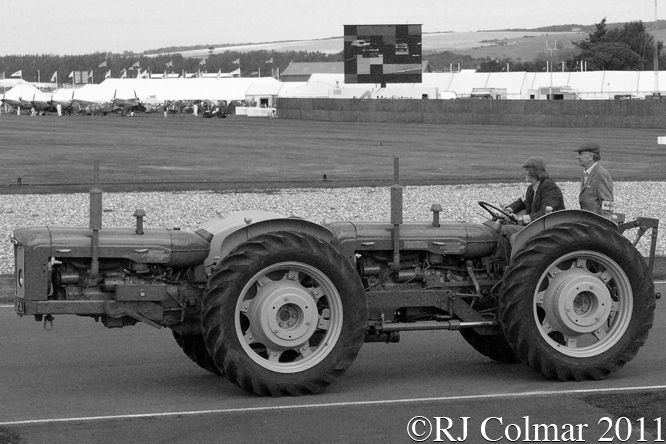 Although the model did not prove a huge success with the British agricultural community at which it was aimed, in 1957 the Royal Navy saw the potential of the vehicle because it was both light enough to be lifted by the fleets largest helicopters and rugged enough to useful in the Malaysian jungle where an armed conflict; known as the Malaysian Emergency, where the Australian and British forces of the British Commonwealth were engaged against the insurgent Malayan National Liberation Army – the military arm of the Malaysian Communist Party, from 1948 – 1960. 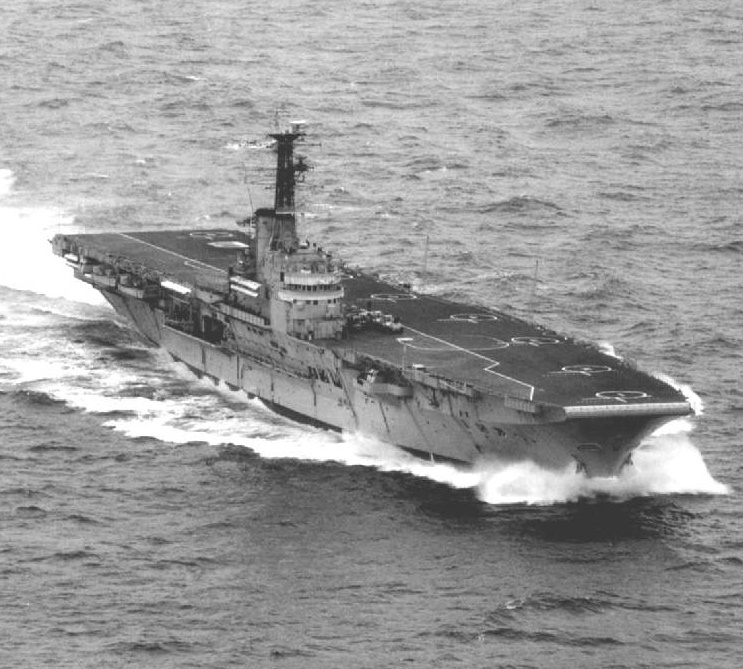 Two batches making 65 2CV pickups in total were dispatched in 1959 and 1960 aboard HMS Albion and HMS Bulwark and deployed with the aid of the aforementioned helicopters in the Malaysian jungle. 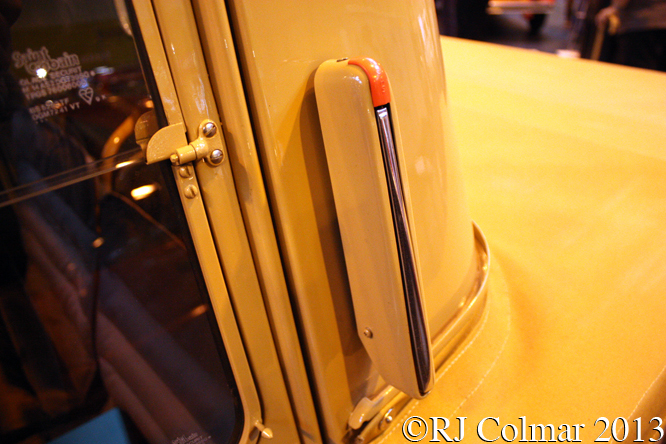 Unique features of the 2CV pickups included the Butler head lights and Lucas sourced semaphore indicators and tail lights. 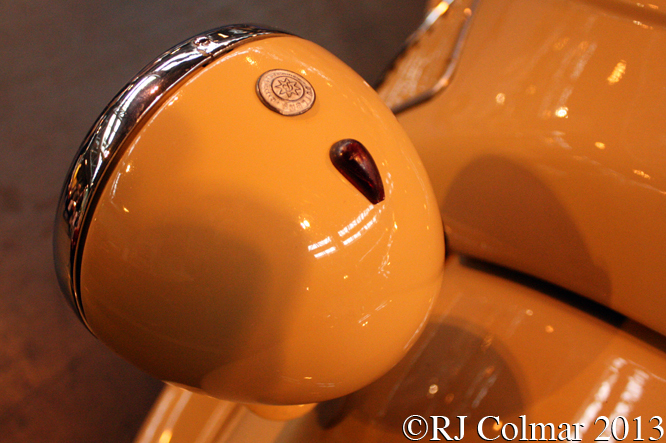 The dash had a unique British spec centrally mounted speedometer which could only be seen at night with the aid of a roof mounted interior light. 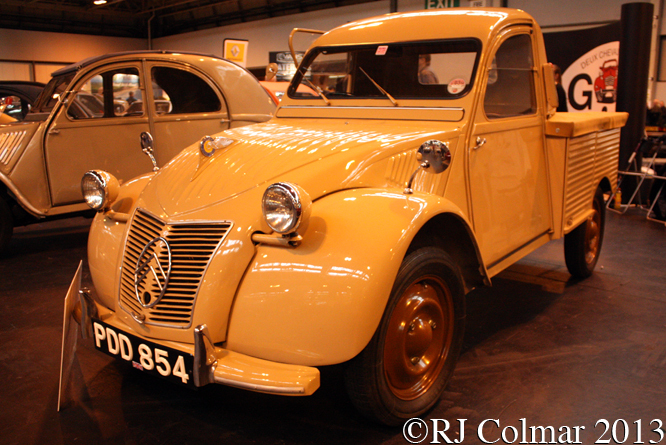 The original factory, as seen on this model at the Classic Motor Show at the NEC in Birmingham, colour options were also unique to the British built 2CV’s. 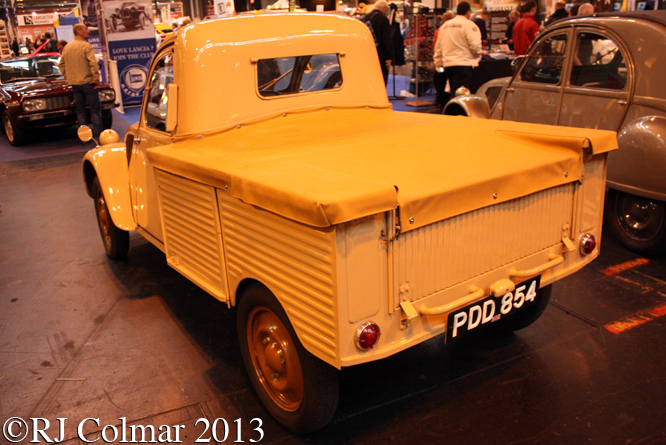 From 1953 to 1962 just 130 of civilian and military 2CV pickups were built and just 2 civilian ones are in road worthy condition with a third in urgent need of restoration. Thanks for joining me on this “Slough Pickup” edition of “Gettin’ a li’l psycho on tyres” I hope you will join me again tomorrow for the start of GALPOT’s celebration of the 50th year of Lamborghini car production. Don’t forget to come back now ! 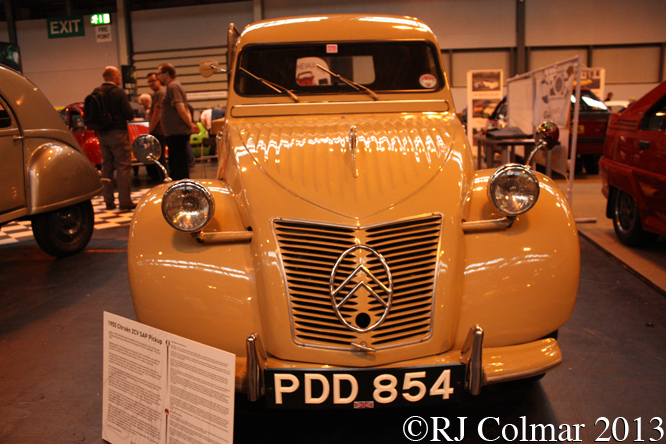 This entry was posted in Uncategorized and tagged 2CV, Birmingham, Butler, Citroen, Classic Motor Show, Colmar, Commercial, GALPOT, HMS Albion, HMS Bulwark, Lucas, Malaysian Emergency, NEC, Pickup, Ralph, Royal Navy, SAP, Slough, Vehicle on December 2, 2013 by Ralph. 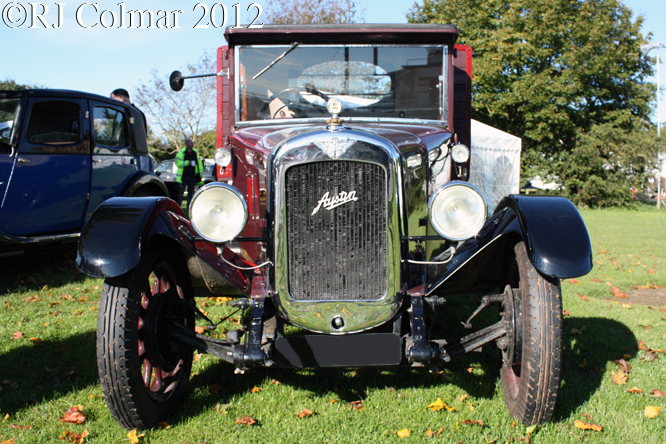 Today’s featured 1928 Austin 12 Pick Up is a regular visitor to the Castle Combe race circuit. 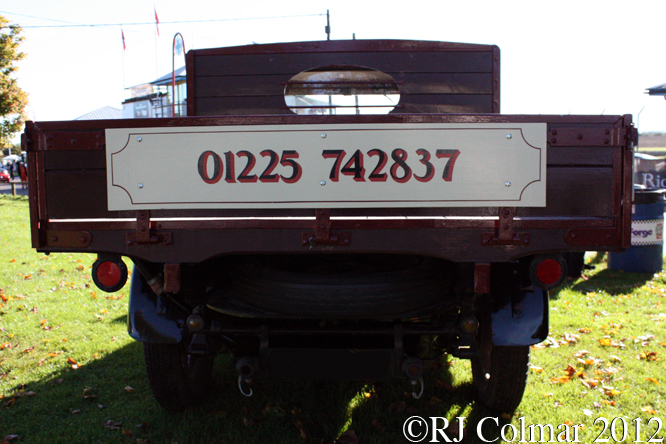 This vehicle is powered by a 1861 cc / 113.5 cui 4 cylinder motor, the same as the Austin 12, later known as Heavy 12, motor cars. 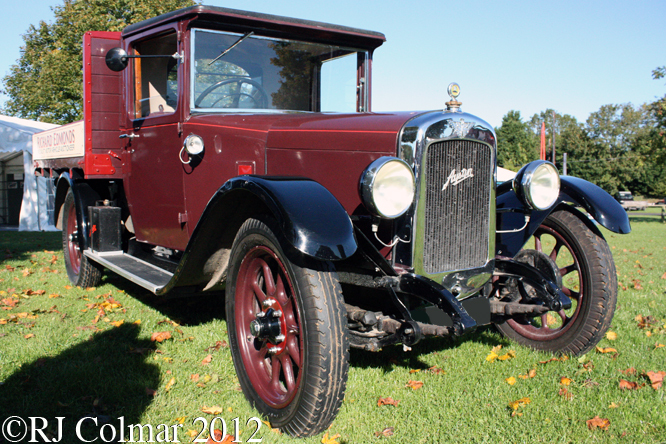 Austin 12’s were manufactured from 1921 to 1939 with a variety of body styles, the taxi version being the last and only version available from 1935 to 1939. In the late 1960’s an Austin 12 entered Children’s popular culture thanks to the Hungarian born writer and illustrator Val Biro’s illustrated Gumdrop books fictional stories based on the real Austin 12 that he owns. Thanks for joining me on this “Auctioneers Commercial” edition of ‘Gettin’ a li’l psycho on tyres’, I hope you will join me again tomorrow. Don’t forget to come back now ! 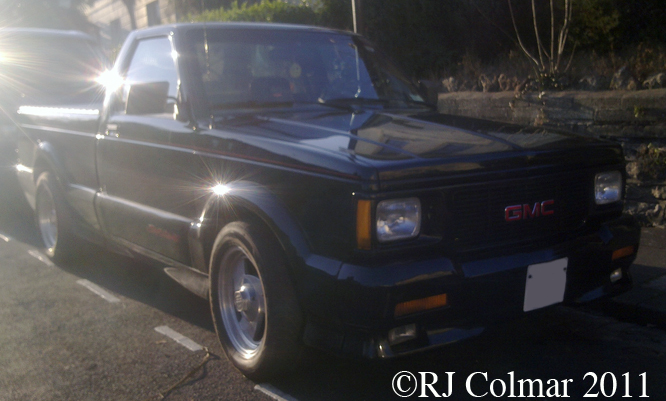 This entry was posted in Uncategorized and tagged 12, Austin, Biro, Castle, Colmar, Combe, Commercial, GALPOT, Gumdrop, Pickup, Ralph, Vehicle on May 6, 2013 by Ralph. 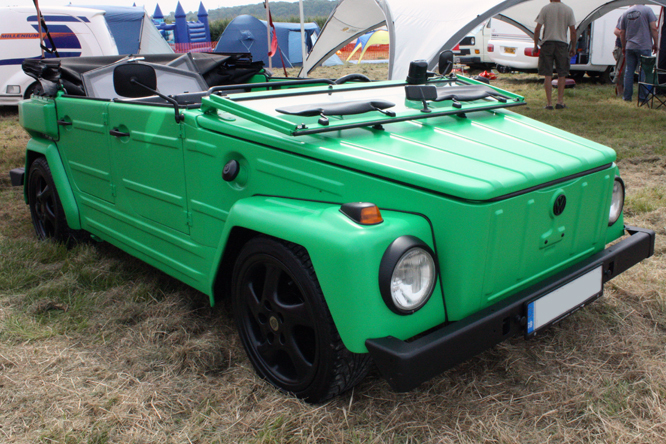 The Volkswagen Type 181 was born out of the incompetence of the Governments of West Germany, France and Italy to bring the Europa Jeep project to fruition. While the German military were waiting for this all wheel drive wonder mobile in 1968 the German Government approached Volkswagen to come with an interim vehicle which became the Type 181 seen today. 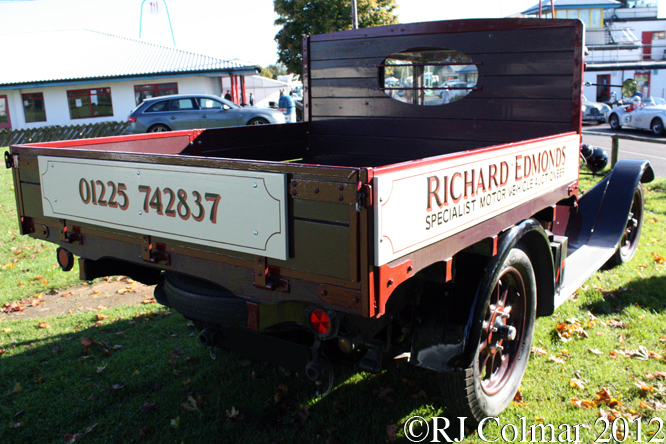 The Type 181 is based on a Karmann Ghia floor pan, a little wider than that used for the Beetle, and had running gear from the Volkswagen Type 2 which included reduction gears for the driven rear wheels that helped raise the ride height of the Type 181 to give it some off road capability. Military Type 181’s were adopted my several NATO forces apart from Germany once the Europa Jeep project was abandoned in 1979. Civilian versions of the Type 181 were first seen in Europe, Kurierwagen, and Mexico, Safari,in 1971 with US versions, Thing, appearing the following year. 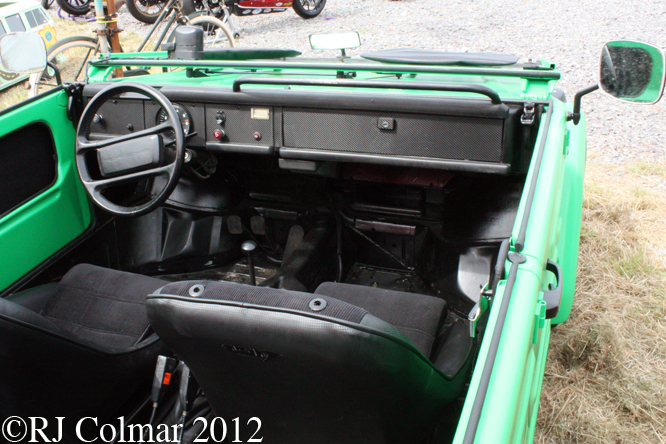 In 1975 Trekker versions of the Type 181 were sold in the UK but they were not popular and soon withdrawn from the UK market. 90,883 Type 181’s were built in Wolfsburg 1968–1974, Hannover,1974–1983, Puebla, Mexico 1970-1980, and Jakarta, Indonesia 1973 – 1980. 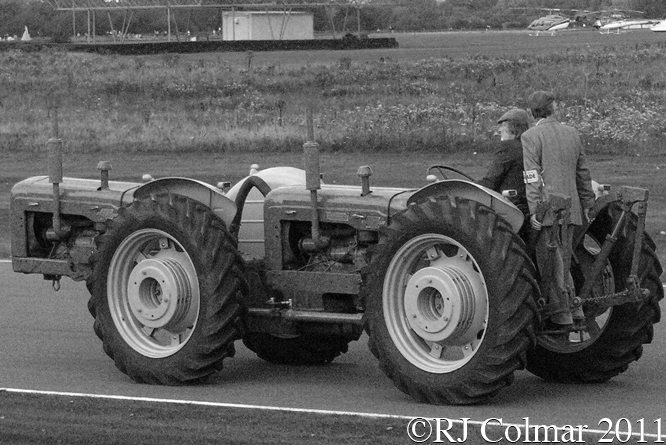 Note the Hannover built 1976 example seen in today’s photographs features a Porsche steering wheel and Porsche alloy wheels. Thanks for joining me on this “Safari, Trekker, Kurierwagen, Thing” edition of “Gettin’ a li’l psycho on tyres” I hope you will join me again tomorrow. Don’t forget to come back now ! 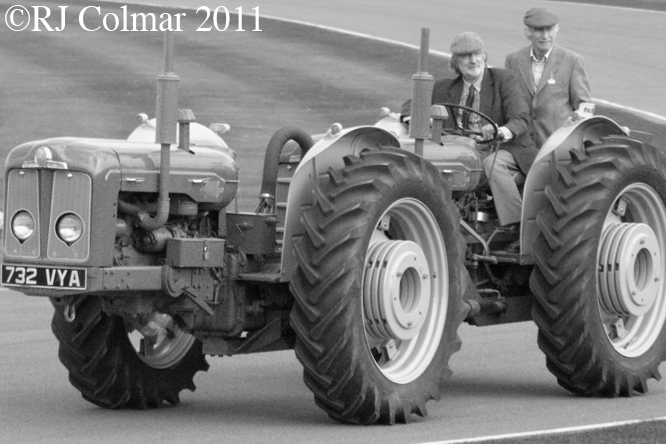 This entry was posted in Uncategorized and tagged 181, 2, Classics, Colmar, Compton, Easter, GALPOT, Ghia, Karmann, Kurierwagen, NATO, Off, Ralph, Road, Safari, Summer, Thing, Trekker, Type, Utility, Vehicle, Volkswagen on November 28, 2012 by Ralph. Max Grabowsky established the Rapid Motor Vehicle Company on the 22nd December 1901 which built a truck powered by a single cylinder motor. 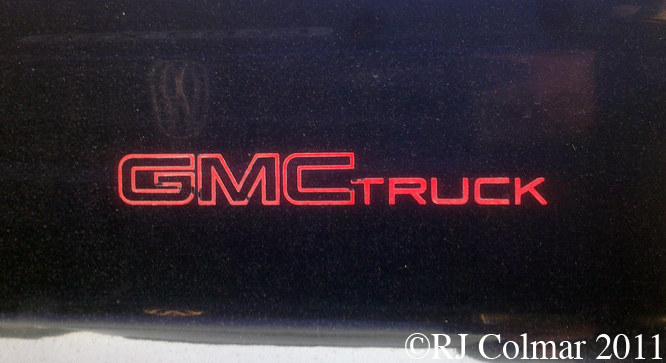 In 1909 the company was taken over by General Motors to form the General Motors Truck Company from which the GMC Truck brand was born. In 1916 a GMC Truck was driven from Seattle to New York City in just 30 days, ten years later a 2 ton GMC Truck took five days and 30 mins to travel from New York to San Francisco. 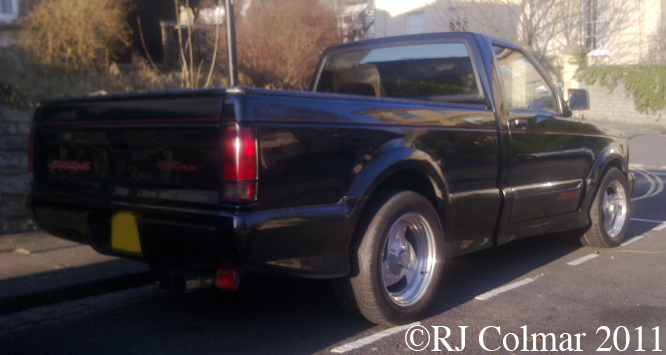 In 1990 GMC identified a niche market for a ‘performance’ truck based on the GMC Sonoma complete with lowered suspension, four wheel drive, fog lights and under the bumper corner spoilers. The Syclone model was powered by a 280 hp 4.3 litre / 262 cui turbocharged V6 motor that was coupled with a 4 speed automatic transmission. ABS brakes, to keep all those horses under control, were used for the first time on an all wheel drive truck application. 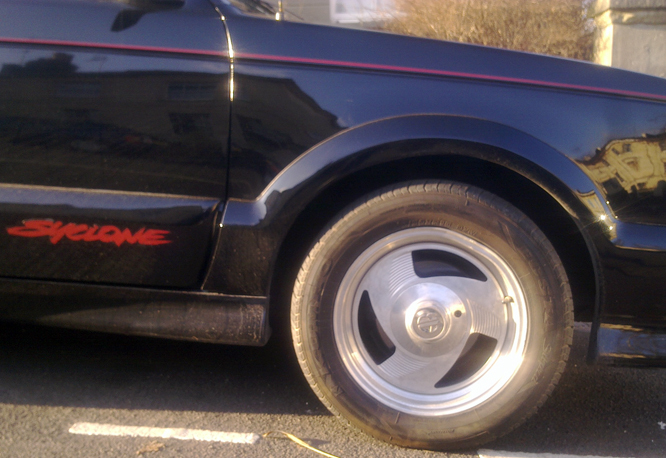 Volkswagen Golf / Rabbit GTi inspired, to European eyes, red detailing inside and out was rounded off with 16 inch alloy wheels carrying comparatively low profile tyres. Car & Driver famously pitted the $26,000 Syclone against a $122,000 296 hp Ferrari 348ts and in all the acceleration tests up to and including the 1/4 mile drag the Syclone came out best only loosing out with a top speed of 126 mph against the Ferrari’s 166 mph ! Built in Troy MI by Production Automotive Services, unlike the regular Sonoma which was built in Shreveport LA, the only downside of the Syclone was that it’s lowered suspension limited the carrying capacity to just 500 lbs, still considerably more than a Ferrari, but considerably less than that 1700 lbs plus of a regular GMC Sonoma. It is thought just 2998 Syclones were built between 1991 and ’92, with just 3 made in 1992 ! 113 are thought to have been exported, with 31 returned, making today’s vehicle seen in Bristol one of just 82 Syclones thought to be outside the USA. Patrick Bedard of Car & Driver summed up the Syclone as the pick up that would ‘do a Ferrari blur on the local scenery’ and ‘makes this capability seem like a perfectly wonderful idea.’ Sounds good to me, a very good idea indeed. Thanks for joining me on this `Traffic Light King’ edition of ‘Gettin’ a lil’ psycho on tyres’, I hope you will join me again tomorrow. Don’t forget to come back now ! 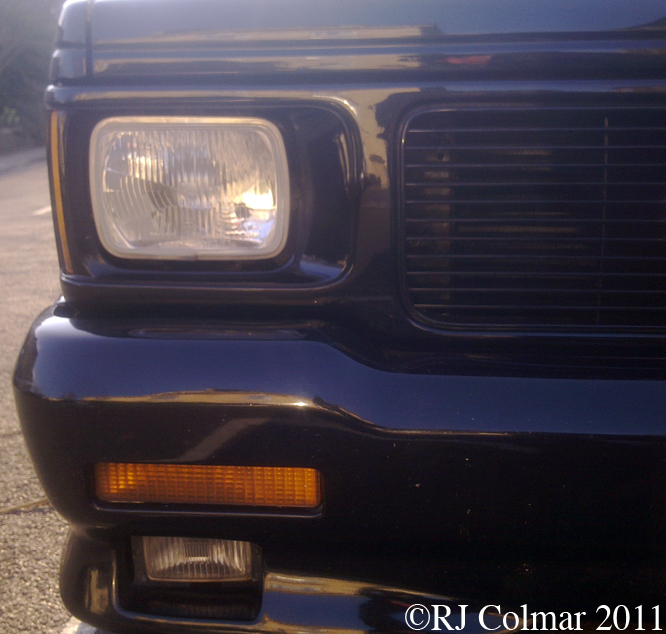 This entry was posted in Uncategorized and tagged Art, Automotive, Company, GALPOT, GMC, Grabowsky, Max, MI, Motor, Production, Rapid, Services, Syclone, Tidesco, Troy, Vehicle on August 8, 2011 by psychoontyres.